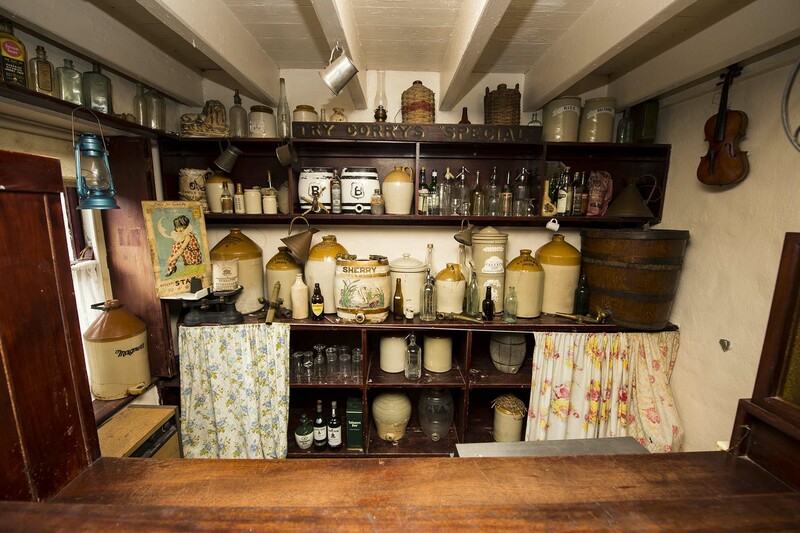 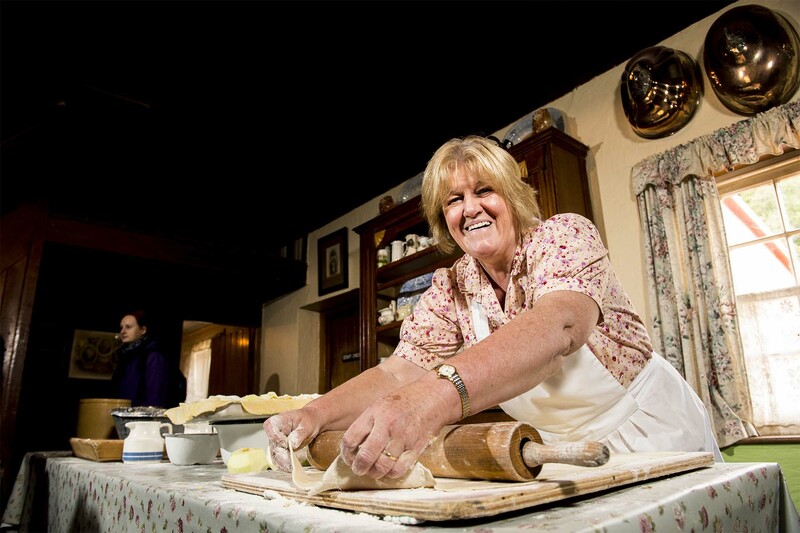 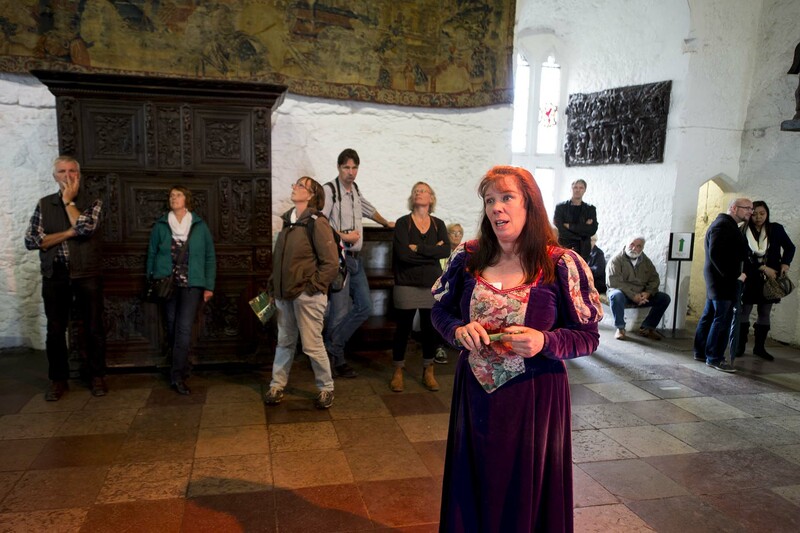 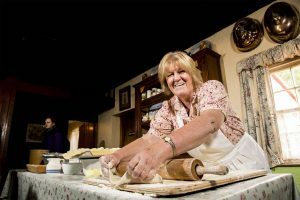 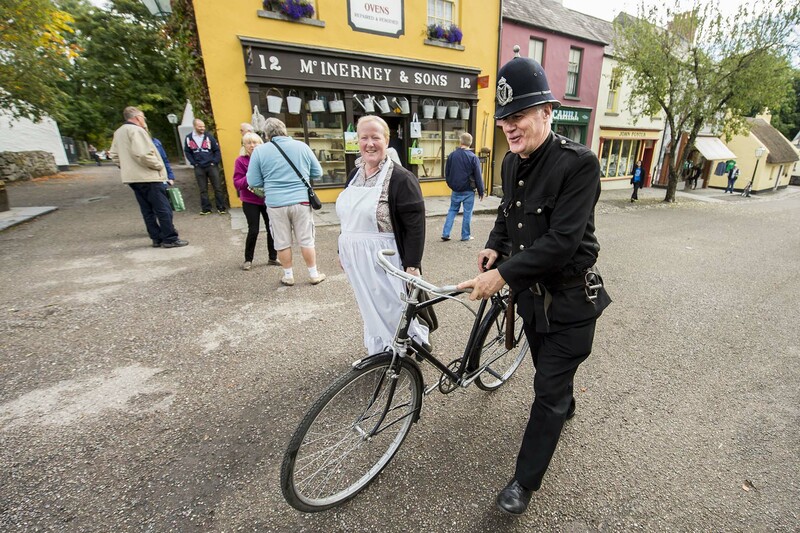 Bunratty Castle and Folk Park is one of Ireland’s most iconic and much-loved visitor attractions. 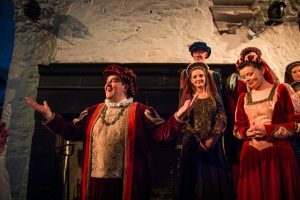 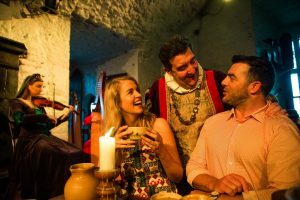 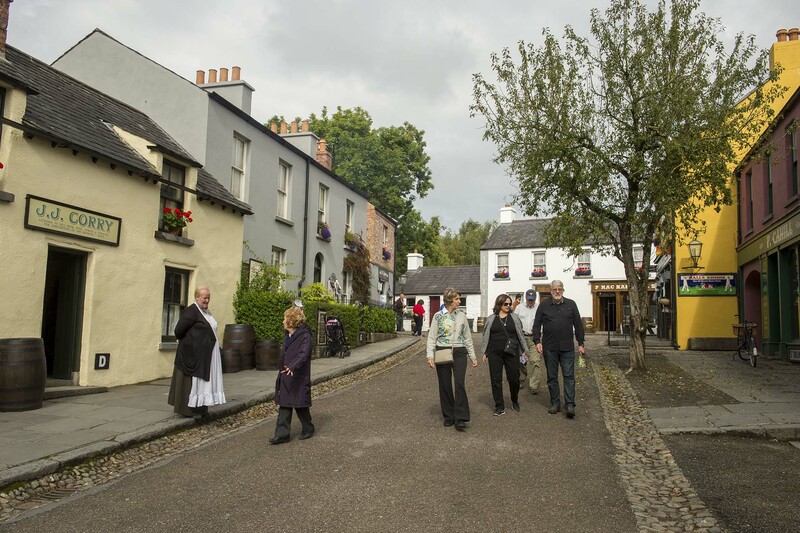 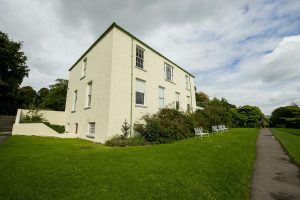 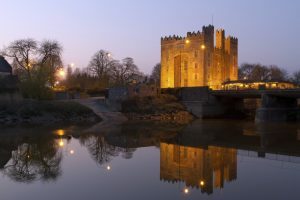 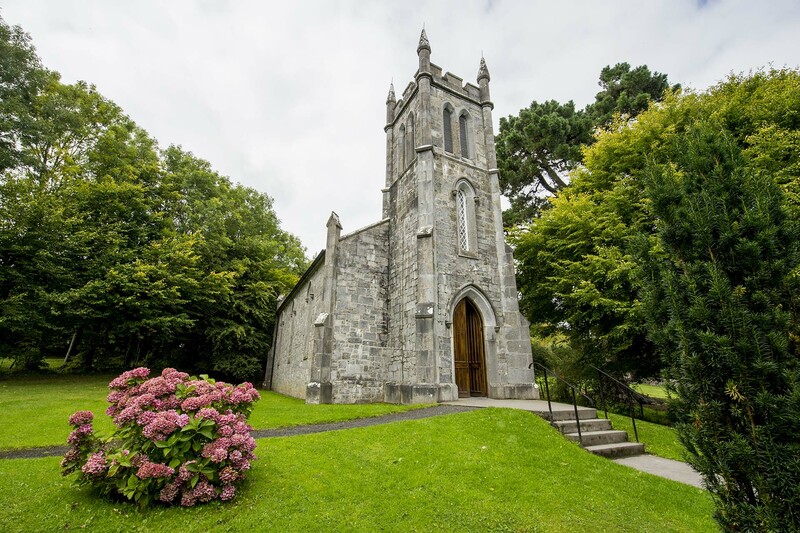 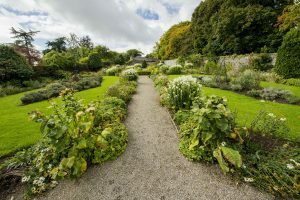 Just a 10 minutes drive from Shannon Airport and an easy distance from Ennis – the Market Town and Limerick City, the acclaimed 15th century Bunratty Castle and the 19th century Bunratty Folk Park provides your guests with the opportunity to experience and explore a window on Ireland’s past. 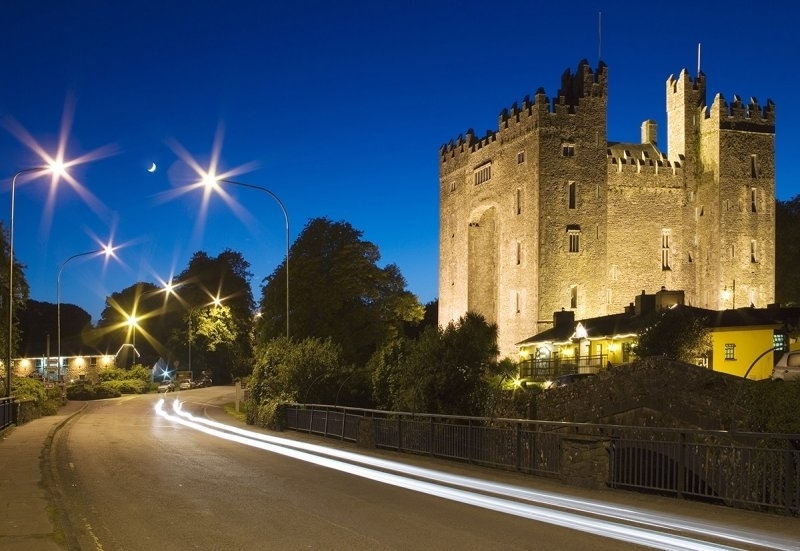 We cater for… Concerts & Events, Gala Dinners, Family Days, Team Building Activities, Networking Events, Off Site Meetings, Corporate BBQ’s, Product & Event Launches.